Hoffman (1949–1990) was an American photographer who was named the College Photographer of the Year, and awarded the World Understanding Award from Nikon and the University of Missouri School of Journalism “In recognition of the application of photography toward a deeper unity and understanding among the people of the world.” His photo essays appeared prominently in magazines around the world, including Fortune, Life, Esquire, The New York Times Magazine, and magazines in England, France and Germany. His work was shown in leading museums, including the Smithsonian in Washing­ton DC. Ethan Hoffman died in 1990 in an accident while on a photo assignment. 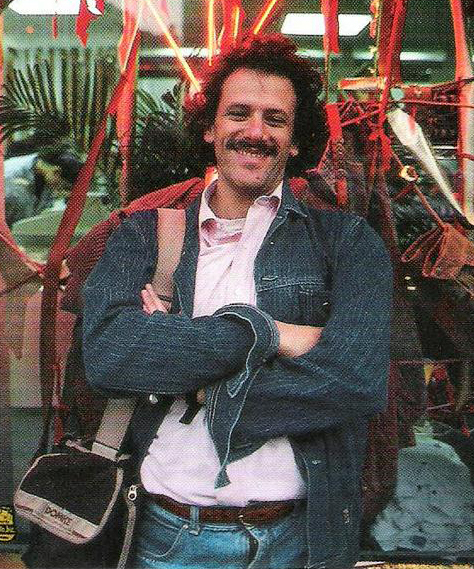 Prior to his death he opened the Picture Project in NYC, a unique publishing company focused on promoting creative photojournalism books. Early in his career, Hoffman worked for the Walla Walla Union-Bulletin where the biggest story in town was the Washington State Penitentiary. In August 1978 he, and a fellow journalist from the newspaper, John McCoy, quit their paying jobs to do an in-depth report on the prison. 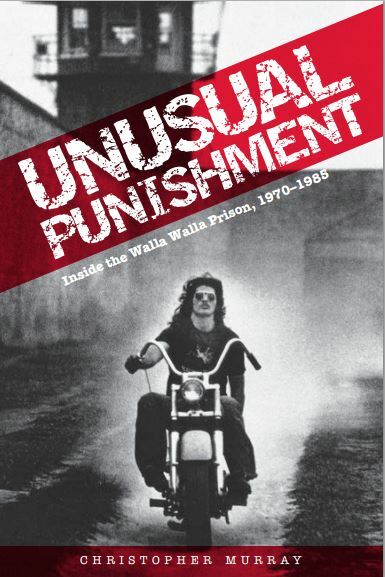 The cover photo for Unusual Punishment was selected from the many startling images Hoffman captured for the book Concrete Mama, Prison Profiles from Walla Walla, published in 1981. Collections of Hoffman’s work may also be found in the books Butoh: dance of the dark sole, and Flesh and Blood: photographers’ images of their own families.